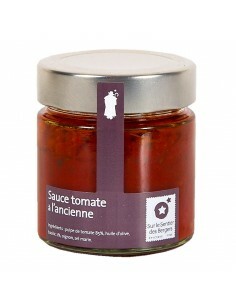 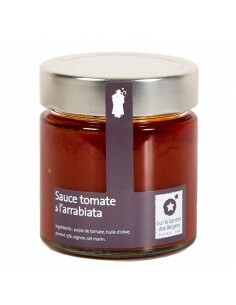 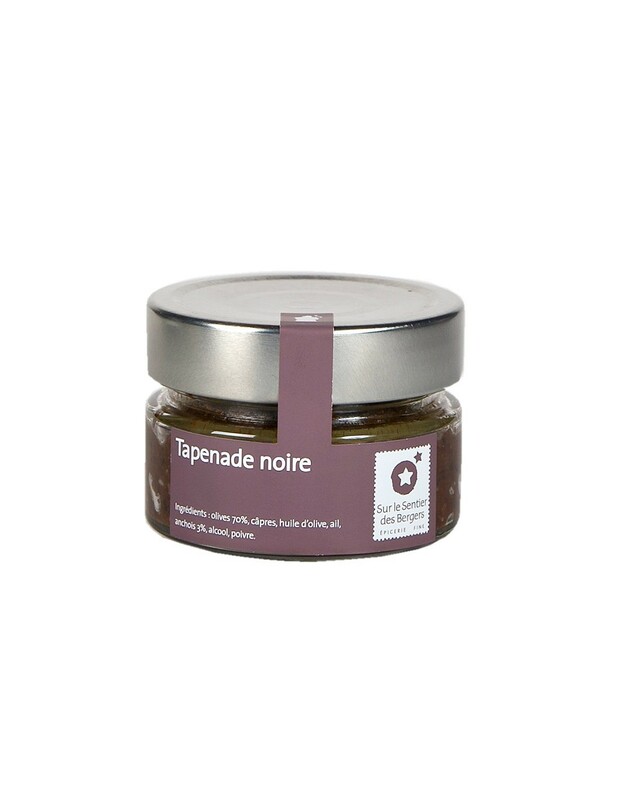 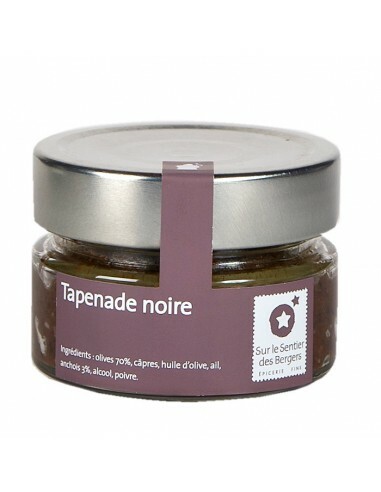 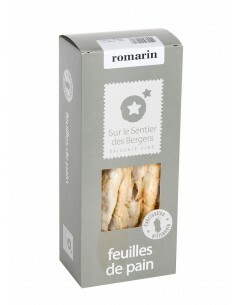 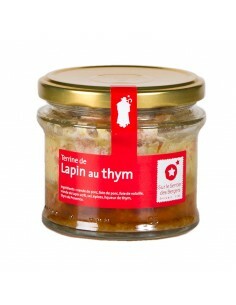 Traditional Provencal tapenade made with 70% black olive and only the best ingredients (capers, olive oil, anchovies ...). 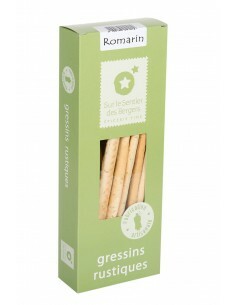 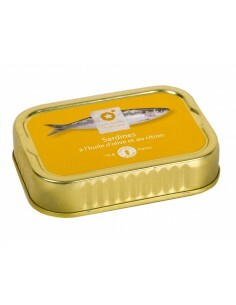 Olives (70%), capers, olive oil, garlic, anchovies (3%), alcohol, pepper. 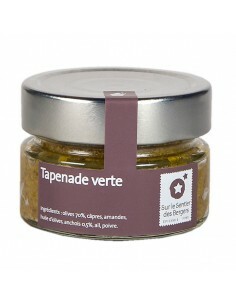 Slices of fresh lemon confit in an extra virgin olive oil.